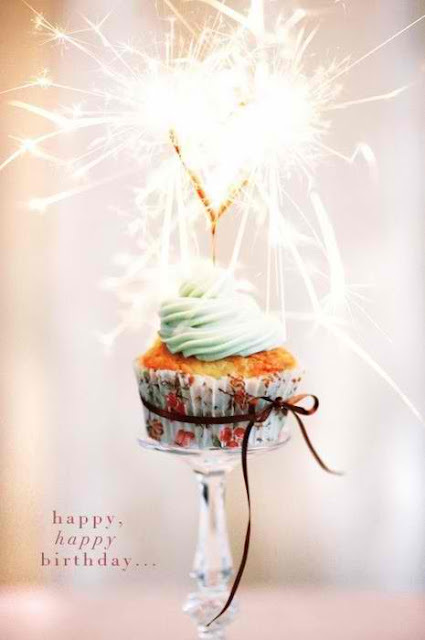 Project Soiree: Tasty Tuesday: Happy Birthday! Since today is my birthday i'll be indulging in all my favorite sweets. Cheers! Happy Birthday Girl! Enjoy every second. Hope you have a great day. We definitely have great weather here in Chicago for you to celebrate! Well, Happy Birthday to you! Hope those birthday wishes come true. Happy birthday, Sara! I hope you have a great day! Happy birthday, sweet Sara! Hope its all you dreamed of & more! Happiest of birthdays to you!! Can't wait to have a glass of bubbly & celebrate. Happy birthday to you! Hope it has been wonderful!